Plumbing Melbourne provide professional Hot Water Service, Heating Systems, Blocked Drain, Tap or Toilet Problems. Service all suburbs. Call 1300 941 774 for the same day plumbing services in Melbourne. Master Plumbing Melbourne have years of experience in delivering plumbing services in Melbourne. We provide a great range of plumbing services to our clients. We provide repairing and installation services of sewer lines, gas systems, water tanks, heaters, drainage, etc. 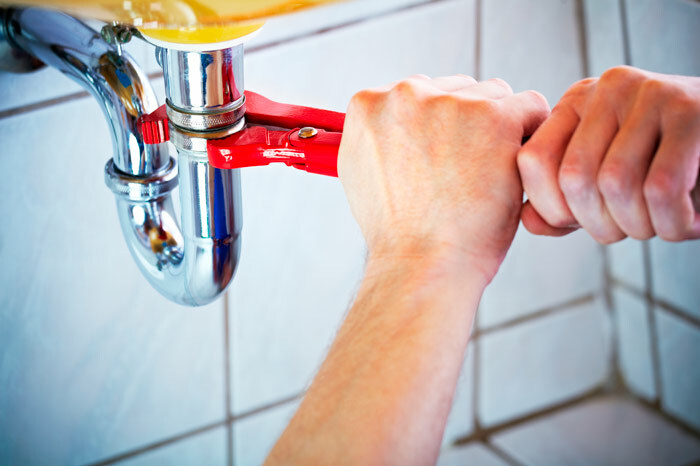 We also offer emergency plumbing services in the Melbourne, so that client can get a quick solution to their plumbing problems. 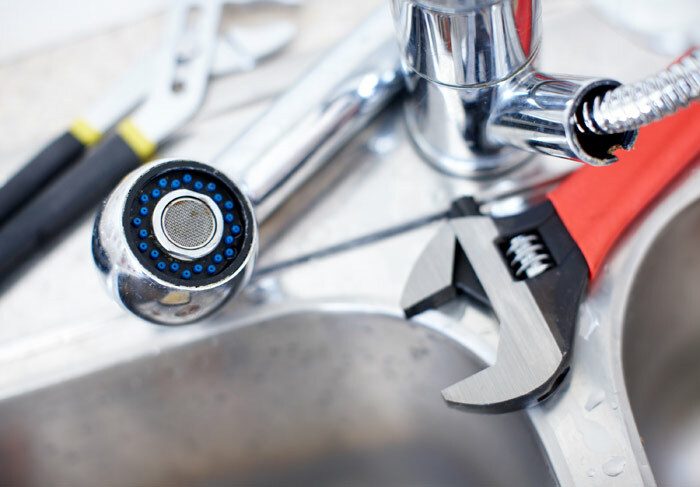 We have a highly skilled team of plumbers who help us to deliver all kind of plumbing services for residential areas and commercial areas Melbourne. We specialised in offering plumbing services for residential as well as commercial areas. We have trained plumbers to do different plumbing works. All the services are provided at a very affordable price Melbourne. We work for Hotels, hospitals, Airports, Sports venues, retail shops, schools & colleges, restaurants and other commercial places in Melbourne. Call us anytime to get best plumbing services Melbourne. We offer all these services at very reasonable cost. Plumbing Master Service is one of the best heating and cooling service provider, the heating and cooling machines are complex and the maintenance work must be done properly in order to ensure the smooth and trouble-free functioning. We focus on delivering quality heating and cooling services in Melbourne, our technicians are experienced and have good knowledge and skills to do the work. We have developed some unique ways to fix, maintain and clean the heating and cooling machines. For booking call on our numbers, we will be happy to serve you. Why Choose Master Plumbing Melbourne?